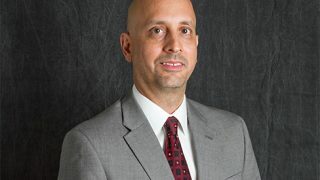 Matthew Kurzban | Capstone Realty Advisors, Inc.
As a tenant rep broker, Matthew Kurzban specializes in representing office tenants whose needs are specific to their respective industry. Educating the tenant on current market conditions, identifying their strengths and weaknesses and anticipating challenges beforehand keeps a tenant informed and ready. 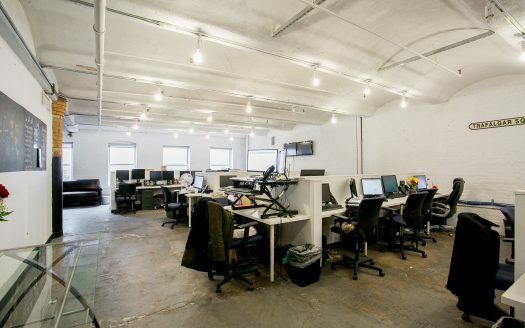 Focusing on mid size companies, Matthew has worked with tenants ranging from creative media firms, tech, start-ups, fashion, architecture, galleries and showrooms to the intricacies of recording studio tenants. A native New Yorker, Matthew is familiar with all sub-markets, building classes in Manhattan. 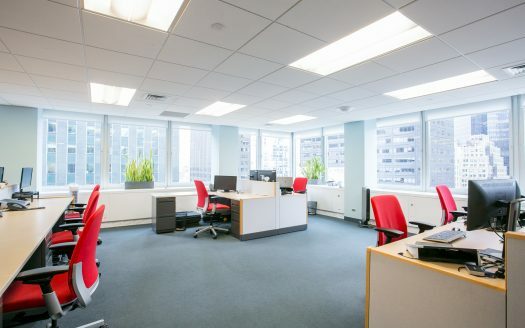 Understanding tenant’s needs, budget and type of office space desired is paramount in gaining a tenant’s confidence. Having closed over 40 leasing transactions in his career, Matthew’s business acumen and instincts serve his customers well especially when timing is of the essence for tenants who trust that a deal will be executed within desired deadline. Matthew is also a creative thinker, veteran musician and accomplished singer, songwriter/guitarist on the NYC music circuit.